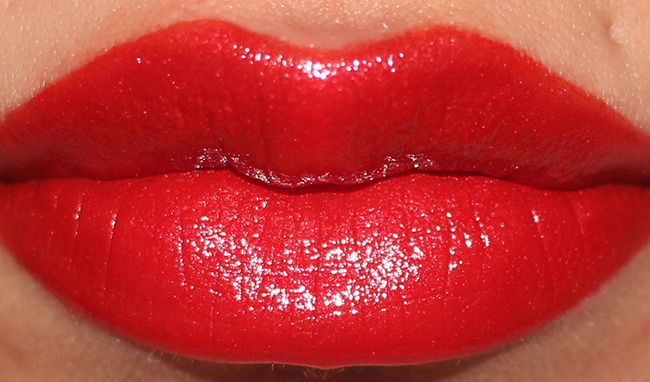 This is the last of my back up of this Rogue Allure Lauqe, I was obsessed with the colours Coromandel & Dragon. 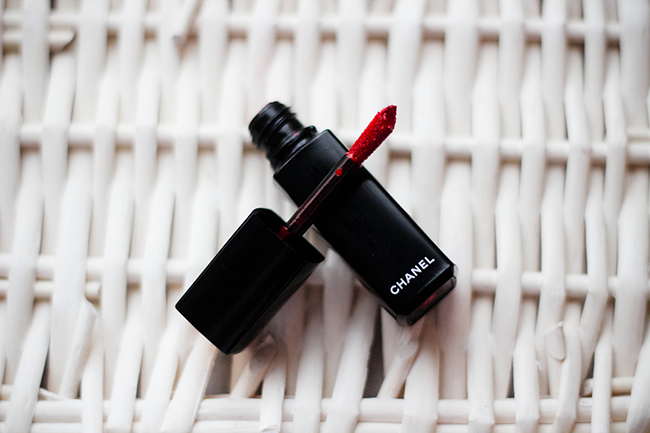 So here's my favourite Chanel Rouge. Gosh can you believe tomorrow is the last day- damn!